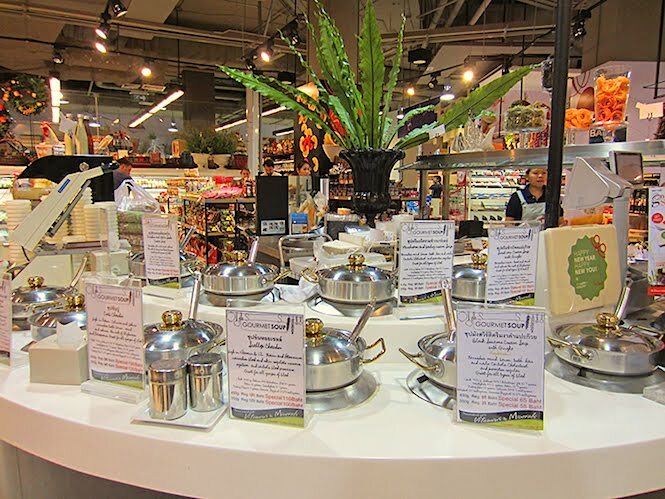 If you have come to Bangkok for a long time and by now have got tired of the Thai food and want something easy but prepared exactly the way you want, there is nothing better than to buy the ingredients and cook them yourself or... have them cooked for you right in the market and right like you want. 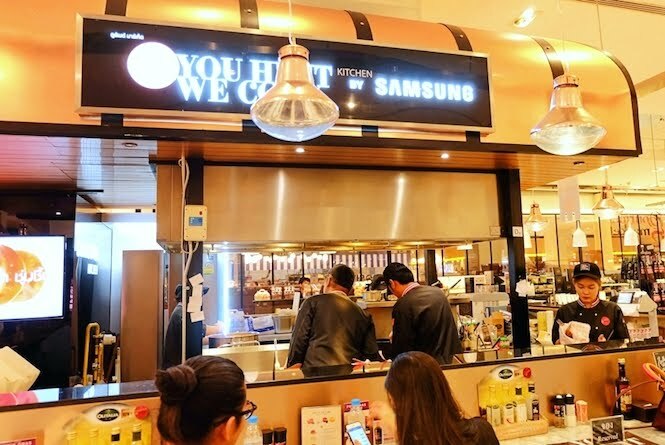 Any fish, meat, poultry or seafood that you buy in the Gourmet Market located in the shopping mall of Siam Paragon (991 Rama 1 Road, Pathumwanm, Bangkok 10330, Thailand) can be prepared at one of the stalls in front of you. 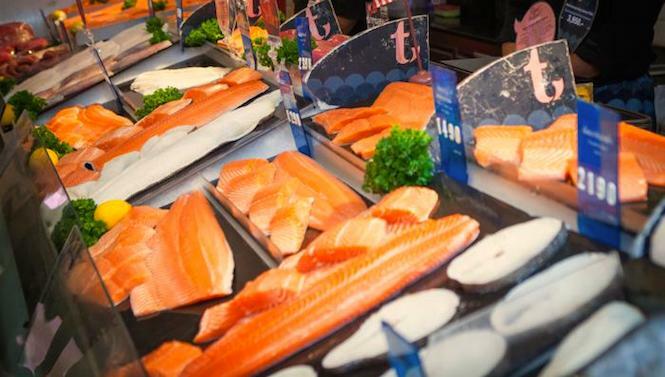 You choose between the wild and farm fishes from all over the world including fresh salmon, tuna, mackerel, swordfish, butterfish, grass-fed, wagyu and black angus beef, first-category pork and lamb cuts, chicken and turkey, extra fresh wild seafood. You choose the exact piece you want and its size. 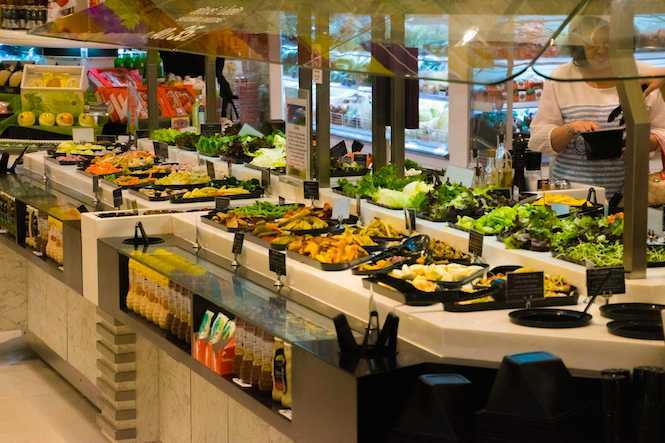 You choose the way of cooking, a side dish, a sauce or fetch some salad, soup, appetizer, dessert and a drink from the supermarket and enjoy your dinner. What can be better? For accommodation, check out our luxury apartments in Bangkok!